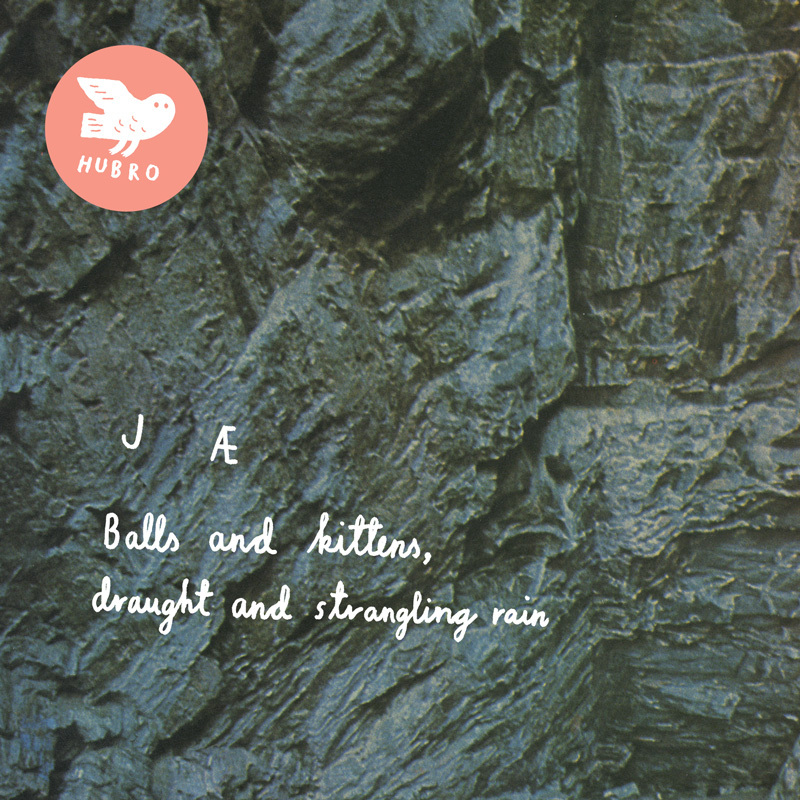 We are proud to be able to present JÆ´s stunning debut album “Balls and Kittens, Draught and Strangling Rain”. JÆ is a solo project from the talented Dutch musician, songwriter and singer Jessica Sligter, who has divided her time between Oslo and Amsterdam in recent years. JÆs music is an eclectic mix of influences from folk, pre-war blues, jazz, classical music, free improvisation and more. Ragged and windblown, seductive and captivating, always with something unexpected lurking right around the corner. She has a versatile group of musicians joining her on the record. They come from bands including Splashgirl, Streifenjunko, the Christian Wallumrød Ensemble and Rockettothesky. Recorded at Grand Sport Studios, Oslo, and at home. Mixed by Mark Nevers (Lambchop, Bonnie Prince Billy), Nashville.